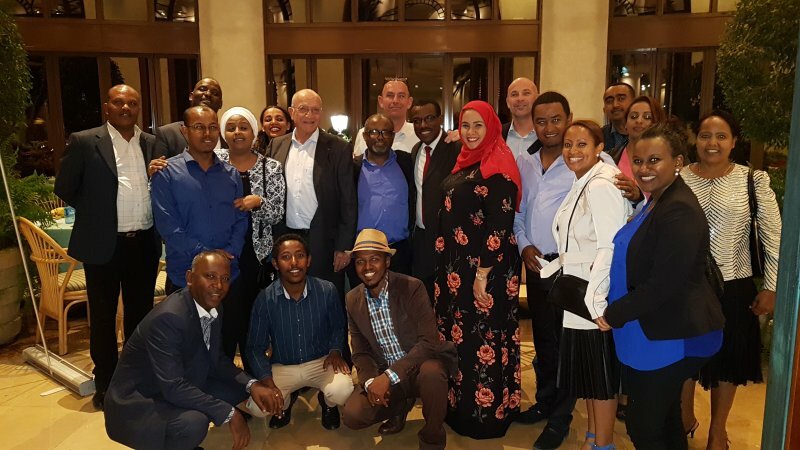 Massida Solutions PLC based in Ethiopia organised a team diner night out at Sheraton in Addis Ababa to thank staff members for the wonderful work they accomplished in 2017! Top management André Massida, Reuben Ahronee, Houyam Haidar and Serge Tiran attended the evening thanking the teams for their efforts. Great customer service feedback has provided positive client referal promising a further development for 2018 year for Massida Solutions, Logistics in Ethiopia!